Two beautiful people are getting married, and you’re invited to the big event! 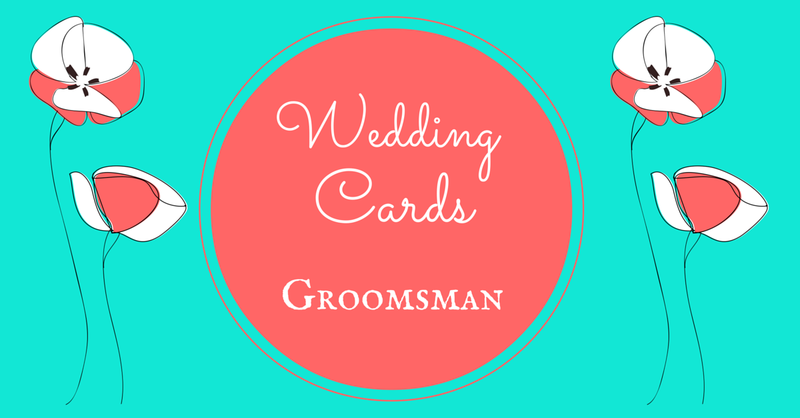 Get ready to congratulate that very special couple on their wedding day. Finding just the right wedding card wording has never been easier. This section is designed specifically to help you rise to the challenge by feeding your creative inspiration. In this greeting card section you’ll find a variety of terrific wording samples and great ideas that will surely spark your imagination and get it flowing. Just pick a few of your favorite wedding card wording examples and combine them together in new ways to create a completely unique, sincere, heartfelt sentiment that’s more personalized in nature. Or if you’re in a hurry, pick a more generalized statement that best reflects the feelings of the day, and you’re ready to go! To the most darling couple on their wedding day. May the joyful delight of this special day be carried through every moment, day and year of your life together. Wishing you both every happiness on your wedding day. Congratulations to the beautiful new couple on your wedding day. Together may you always experience joyful love and deep fulfillment every day of your lives. 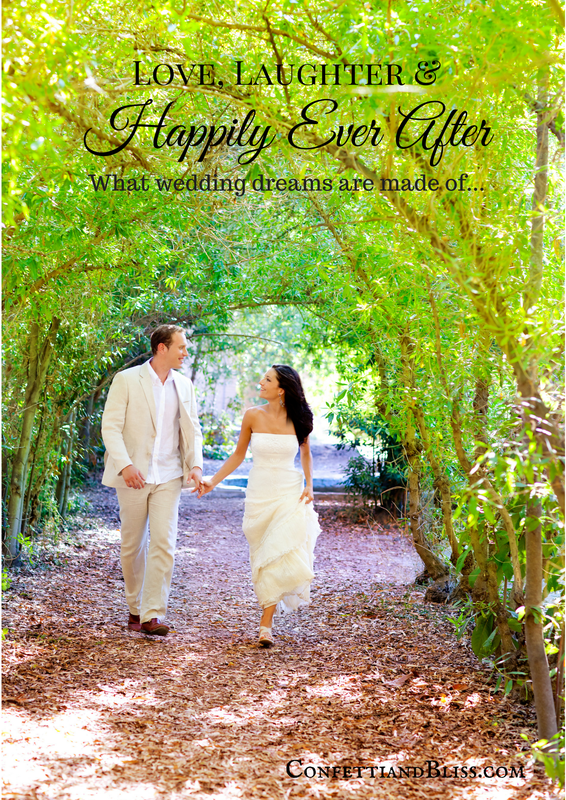 On your wedding day, you have both embarked upon a grand adventure of a lifetime! May the excitement always lift you up and propel you forward toward a future filled with magic and bliss. Congratulations! A beautiful wedding lasts only a day, but a devoted marriage lasts a lifetime. May you find great joy in loving, honoring, and cherishing one another every day of your lives. We are honored to have been chosen as guests for your gorgeous wedding. To be there with you to witness this important event has filled our hearts with incredible happiness. Congratulations to you both on the start of a beautiful life together. From this day forward, may you always celebrate your love for one another as deeply and passionately as you have done at your wedding today. Many sweet wishes for a lovely honeymoon. Congratulations to the bride and groom. May the beauty and magic of your wedding day create a thousand memories that will last for a lifetime. It’s so very clear to see what an excellent match you two are for one another. Your love and adoration for each other is inspirational. Congratulations to the bride and groom on a truly spectacular wedding. We send our heartfelt congratulations to the happy couple! With warmest wishes on your wedding day. May the beautiful marriage vows you’ve just exchanged pave a clear, straight road on your exciting journey into the future. Congratulations to you both! For a special couple on your wedding day. May the road always rise up to meet you, and the life you share together forever be filled with richness, love and joy. We wish you every happiness. A wedding joins two lives together, and melds two hearts as one. I am delighted to have been a part of your very special day. I raise my glass in a toast to the bride and groom. May your lives be showered with blessings. I feel truly honored to have been a member of your wedding party. How blessed you both are that your life together began surrounded by your beautiful family and dear friends. Thank you for the wonderful memories. It was a delight to have been a member of your bridal party. In your married life, may you continue to be a brilliant and shining example of true love and devotion. Congratulations and best wishes on your wedding day. May your lives lived be the greatest testament of all to the grand blessing of the holy sacrament of marriage. Congratulations to the beautiful bride and stately groom. I will always cherish the memory of my role as Matron of Honor in your wedding. Over the years we realize that the number of friends we have is not important. What matters more is having true, quality friends in our lives. You both are awesome friends that I value beyond words. I am honored to have been selected as a bridesmaid for your wedding. Many wishes for an incredible honeymoon! I was so delighted to have been a part of your wedding day, and felt even more blessed to have been a part of your bridal party. I’m looking forward to seeing all the wonderful things the future holds for you both. Congratulations! Congratulations to the cutest lovebirds I know. It was so great to have been a bridesmaid in your wedding. It was so awesome to have the best close-up view of all when you took your vows! Many good wishes to you both for the start of a wonderful new life together. For a beautiful couple on their wedding day. May the joy and bliss you feel today live on in your hearts forever. I am honored to have been a part of your wedding party. I’m deeply honored to have been a groomsman in your wedding party. Many heartfelt wishes to you both for an incredible life together. Enjoy your honeymoon. When two good friends get married, it’s a very magical moment. Instead of sitting way back in the church pews with the other guests, I was one of the special few to have a great view of the entire ceremony. And being one of the first to be served dinner at the reception was yet another awesome perk of being a groomsman. Congrats on your wedding. Enjoy the honeymoon! Congratulations to you both on your wedding day. Now that you are a happily married couple, may the rest of your life be the best years of your life! Congratulations to the bride and groom. When you asked me to be a groomsman in your wedding, I was honored. Thank you for giving me the opportunity to fill a special role on the most important day of your lives. Many wishes for a bright future filled with happiness and prosperity. Congratulations to the happy couple! May your married life be filled with many beautiful blessings. It was a privilege to be a groomsman in your wedding. Being a part of the most important day of your life as a groomsman was such a great pleasure. Thank you for including me. Best wishes to you both today and always. A big thank you to the bride and groom for including me in your wedding party as a groomsman. I am proud to have been a witness in the joining together of your lives. You are great friends, and it’s so wonderful to have shared in your special day. Congratulations! Congratulations to you both on your wedding day. And to you dude: About that bachelor party…don’t worry. My lips are sealed! For our daughter/son on her/his wedding day. From the day you were born you have been the light of our lives. Over the years we’ve watched you grow and have been so proud of all the many great and wonderful things you have accomplished. And today, as you take your wedding vows, our hearts are filled with so much joy and emotion. We love you dear daughter/son, and wish you every imaginable happiness today and every year forward. Darling daughter/son. You are an incredible human being. Your entire life you’ve brought us such joy and happiness. Looking at you standing before us now on your wedding day is such an incredible feeling; our hearts are filled with love. May your new life ahead bring you only sweetness. Congratulations, dear one. For our loving daughter/son on her/his wedding day. We stand here just brimming with pride. You are so precious to us, and we are so happy that you have found a soulmate that is equally as amazing. May your lives together be rich and blessed. Dearest daughter/son. Our hearts are filled with joy. Your wedding day is the pinnacle of our happiness as parents. Your choice of such a perfect life partner makes us incredibly proud. We know that your lives together will be wonderful, and your futures will be ever bright. Congratulations! Something old, something new, something borrowed, something blue. And something deeply treasured! My gorgeous little girl who I treasure so much is getting married. Sweetheart, you’re so beautiful, radiant and amazing. May your wedding day be everything you’ve always hoped for and more. I give you many precious kisses, and a heart filled with wishes for a lifetime of love, joy and happiness. Beloved son, you are every parent’s dream. Handsome, smart, generous, talented, and kind. We are filled with such incredible happiness on your wedding day. We know you are going to be an absolutely fantastic husband, and live a very blessed life. Congratulations!